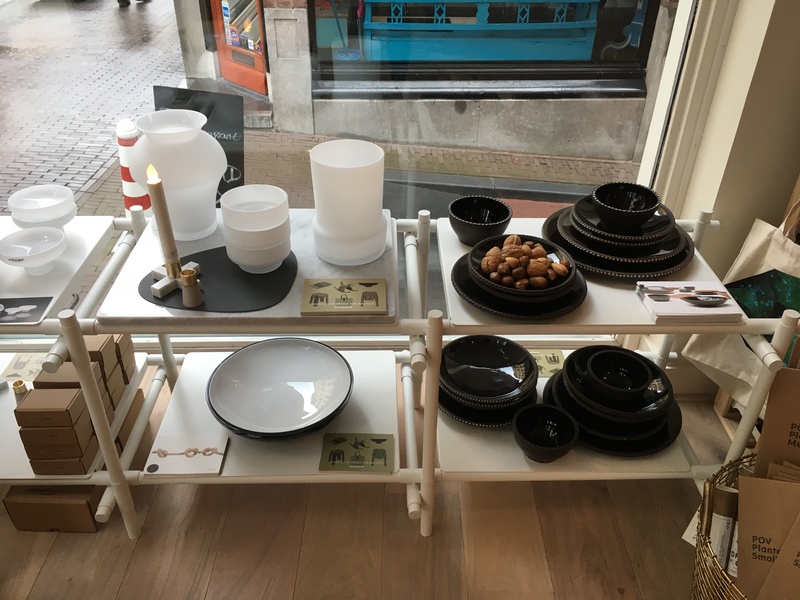 We are excited to participate in the Latvian design pop-up store in the heart of the Hague, the Netherlands. In collaboration with LIAA (Investment and Development Agency of Latvia) a selection of eight Latvian fashion and interior brands are presenting their products till the 9th of April at the Nordic concept store Northbound in the Hague. Clean design, fresh lifestyle and honest quality from the Nordics. That’s the philosophy behind northbound. 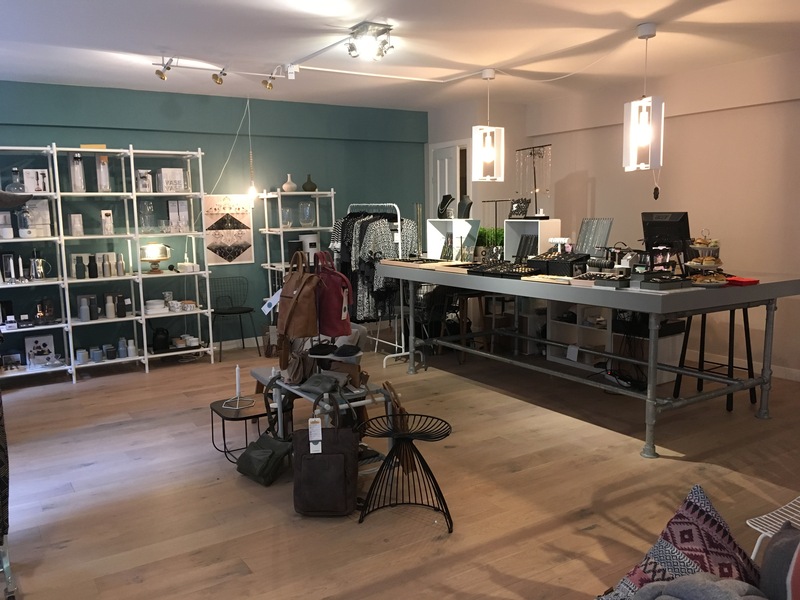 Mila Kluen, former lobbyist, now founder and owner of the northbound concept store, loves unpretentious yet elegant fashion and lifestyle design from the Nordics. With a sense of social awareness she created a fresh environment where exclusive brands and upcoming designers from Norway, Sweden, Denmark and Finland are given the floor… Sustainable design with surprising elegance. 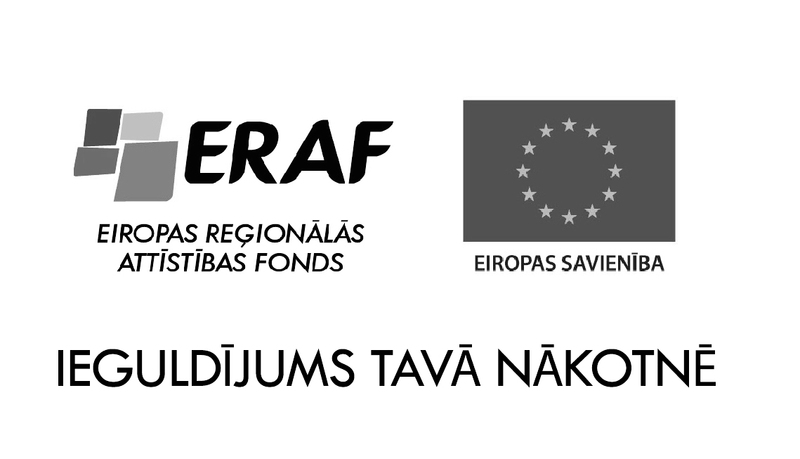 Open from the 8th of March till the 9th of April, Baltic design pop-up store. 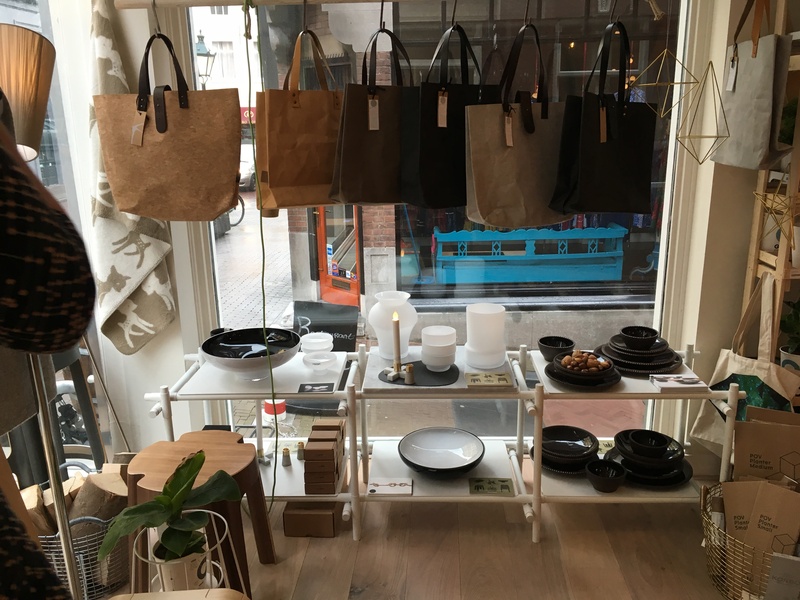 Stop by, treat yourself to some Nordic and Baltic design! We are presenting our Ceramic Network collection as well as a newcomer the Crux collection from Carrara marble! Excited to see our products beautifully styled by Northbound together with some great Latvian interior design brands. 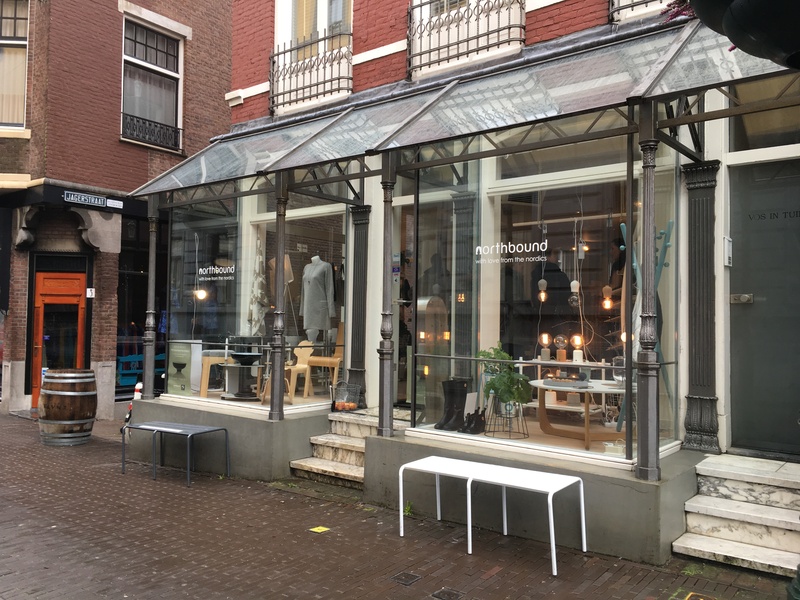 Come visit Northbound Store in The Hague, NL.